This time of year can bring rain to Seattle – surprise, surprise. 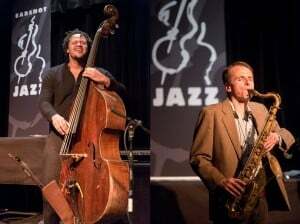 What better way to spend an afternoon or evening than listening to some jazz music – inside? How about lots of Jazz music? The Seattle Earshot Jazz Festival runs from October 9 through November 18. More than 50 concerts around town showcase jazz artists from local stars to musicians with worldwide acclaim.